Winter is upon us – yay! It means Christmas and fun and family and food and fun and…well you get the idea. I absolutely love this time of year. I love the varied weather, the darkening mornings and the spectacular colours of an early sunset, plus the romantic ambience of twinkling lights hidden in every nook and cranny. I might be a little biased as I chose a December wedding but I think you should explore this season in more depth. I love nothing more than feeling cosy and this is exactly what winter does to me, plus it’s so easy to bring that feeling to your wedding. Imagine this – twinkling fairy lights hanging from trees and lining the path to your wedding venue. Inside there are hundreds of tea light candles sitting on window ledges, dining tables and bookshelves. You’re serving canapés of mulled wine, mince pies, hot chocolate and marshmallows. The fire is on and your guests immediately feel at home and relaxed. How perfect does this sound? 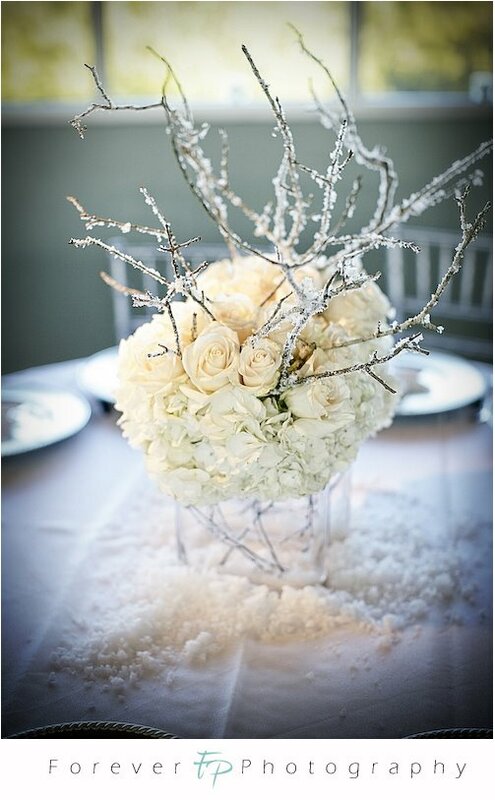 Keep viewing for stunning winter wedding inspiration; if this doesn’t tempt you, nothing will!